From all-time classics to brand-new favorites, your solitaire is here. 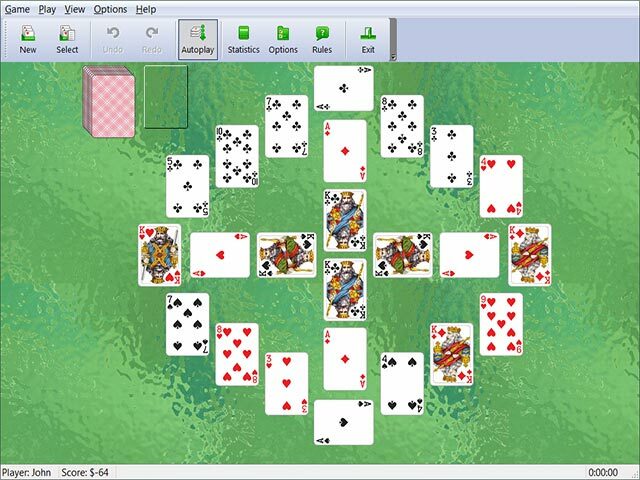 What could be any better than a top-notch mix of unique and classic solitaire games? When the game will show you your next move or let you take back your last one, that's what's better. And this package offers you even more, including an endless supply of fun for solitaire fans. 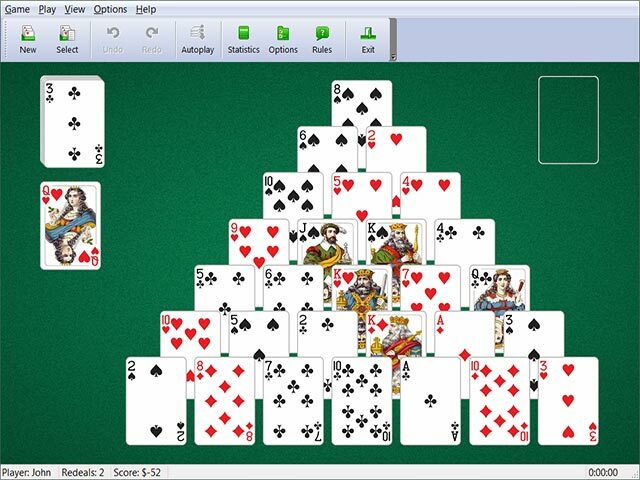 - Over 450 versions of solitaire. - Statistics for multiple players.